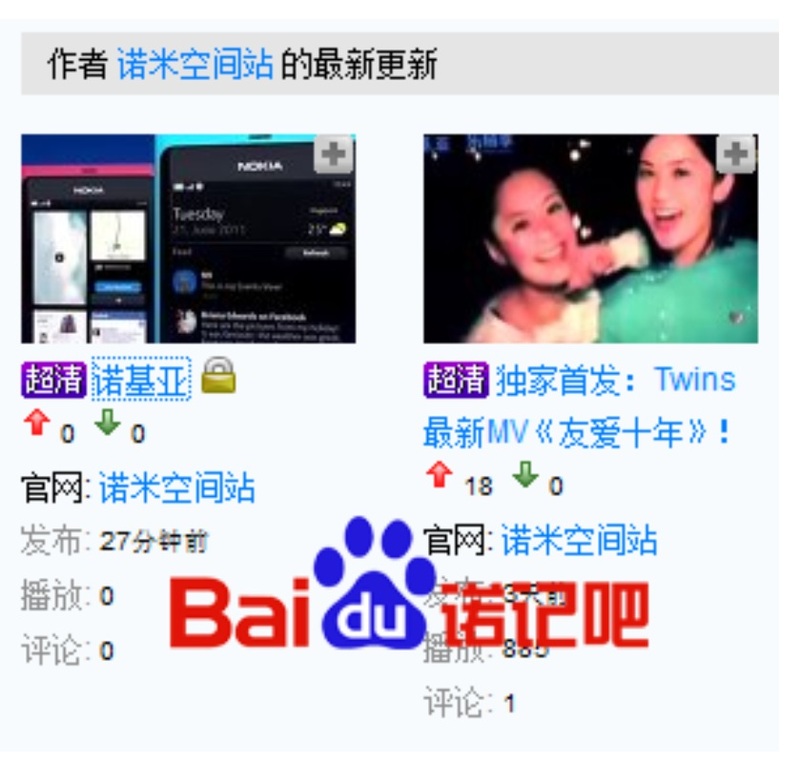 NokiaBlog.ch has spotted something at Nokia Vietnam’s page. 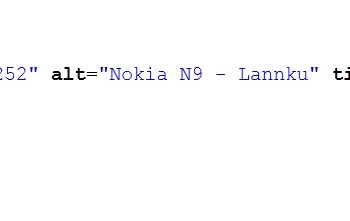 As mentioned in comments, N9 codename is lankku (meaning plank?) but here it’s typed as lannku :S Wunderman is the marketing team btw. They might be the folks in charge of the typo. Not long now till the wait for Harmattan/MeeGo is over? BTW @aikon171 tweeted this image below. I don’t know if this is fake. these blurry leaked images are “incredible” similar to the real (consumer) device. no fake.